Summer is without a doubt my favourite season. 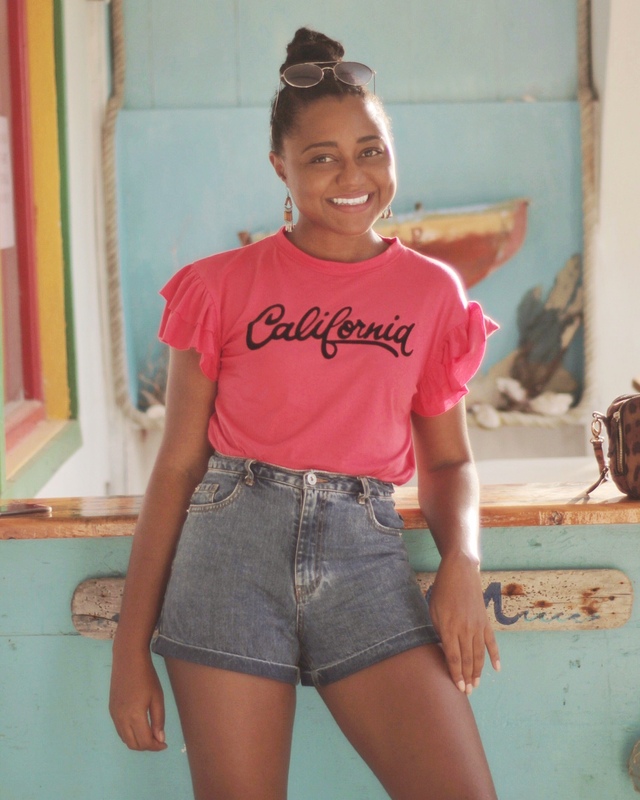 Not very surprising considering my obsession with denim shorts and the fact that I grew up (and currently reside) in the Caribbean where it is pretty much summer year round. However,the arrival of the official spring/summer season means that the fashion focus is now on all things cute, airy, colourful and ‘summery’! 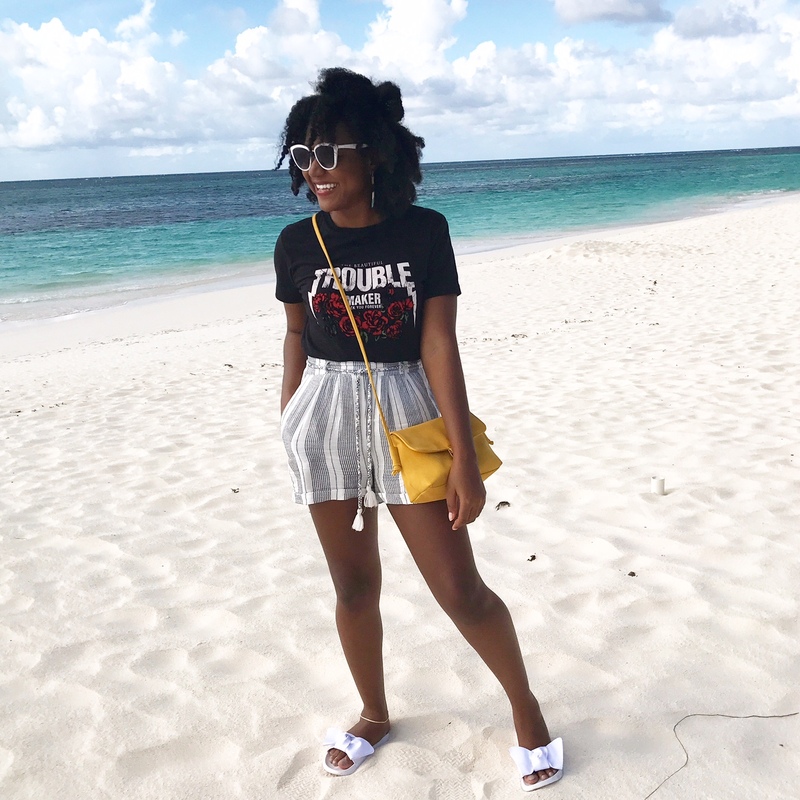 This is the perfect time for persons like myself who reside in tropical climates to stock up on hot weather/island essentials like shorts, lightweight clothing, summer hats, swimsuits and sandals. Shopping for such items in the fall/winter season is a serious struggle! The Spring/Summer season is also an exciting time because it is an opportunity to upgrade your wardrobe with the best fashion trends for summer as dictated by the top fashion houses, designers, influencers and editors. With each season, there are staple trends that continue to stand the test of time. For the summer season, florals and denim shorts continue to reign supreme. However each new season also brings with it new styles and trends. Most of these styles will be retired by the end of the summer, some will be recycled in a number of the following fashion seasons and a golden few will become fashion staples. Keep reading to find out the best fashion trends for Summer 2017 (in my opinion) and my personal style verdict on the life span of each trend and which trends will either RETIRE, RECYCLE or REMAIN. I will admit I never thought that I would be so into wearing T-shirts, but this is definitely one of my favourite trends for Summer 2017. Slogan tees are an easy, comfortable and affordable way to be stylish this season. T-shirt styles range from designer inspired to political fashion statements (For e.g. extremely popular female empowerment tees) to simply just T-shirts with any words/graphics. See how I style my slogan tees here and here. Style Tip: Rock your favourite t-shirt in a relax fit paired with a slightly dressier pair of bottoms such as trousers, tailored shorts or a skirt. The bolder the better! Try Hot Pink, Yellow, Orange and Red particularly. This season is all about standing out and making a statement with your wardrobe. Rock the colour (s) that best suit your style! Find out more about different ways to wear pink, one of Summer’s hottest colours here! Style Tip: Go big or go home! Try wearing monochromatic looks which are simple and super stylish. Try a pink suit or a yellow dress with matching shoes and accessories. You can also play around with different shades of each colour. Be bold and have fun with it! You can’t go wrong with a good striped shirt or pants! Blue and white stripes particularly are having a moment this summer. Read more about how I wear my stripes here and here. Style Tip: Slay in this seasons hottest trend ‘the deconstructed shirt’. 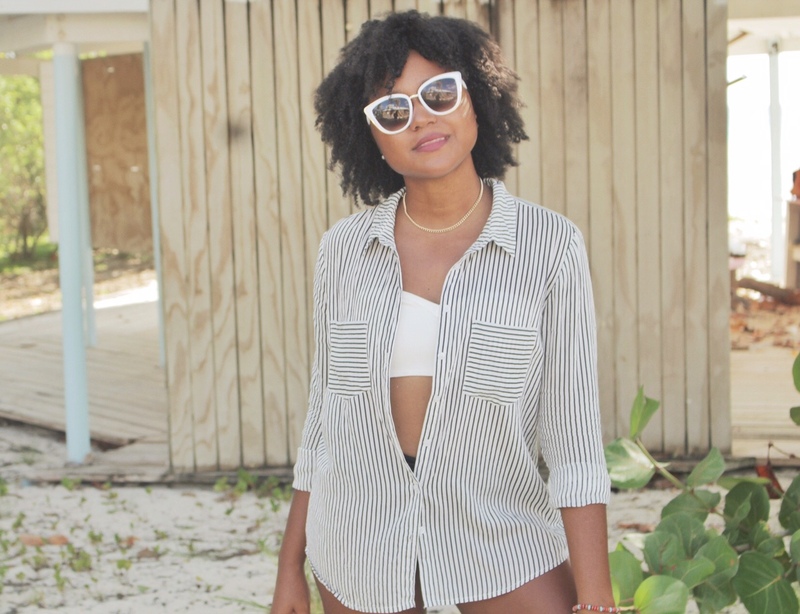 Find out 11 surprising ways to style your basic striped button down shirt here. Without a doubt, this is the most popular trend f0r the Summer season. Try this popular style in tops, dresses, jumpsuits, playsuits/rompers and swimwear. 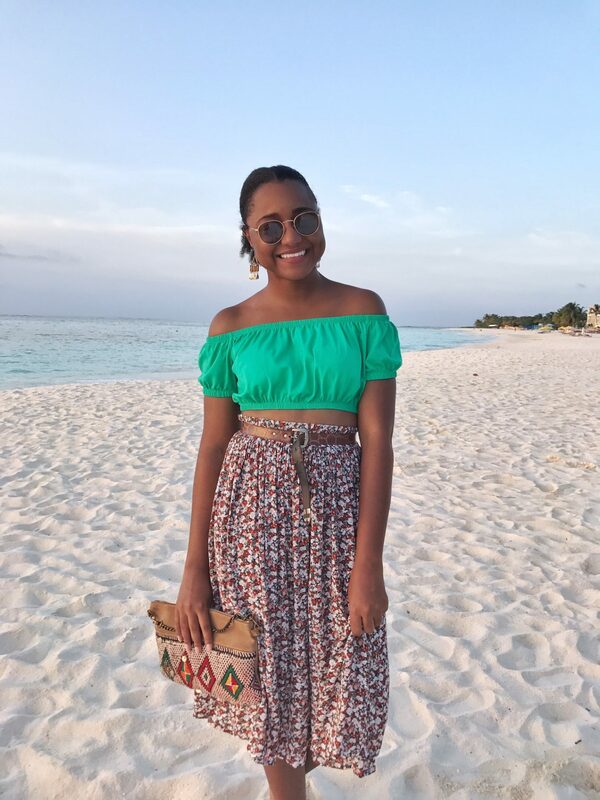 The off the shoulder style is extremely versatile and has a range of fashion options including off the shoulder with straps, asymmetrical, one shoulder and cold shoulder. See how I wear the off the shoulder trend here, here, here and here. Style Tip: Try this trend in a one-shoulder style or add some flair and drama with a fluted sleeve or ruffles. I am so here for this season’s hottest shoe trend, mules/slides. 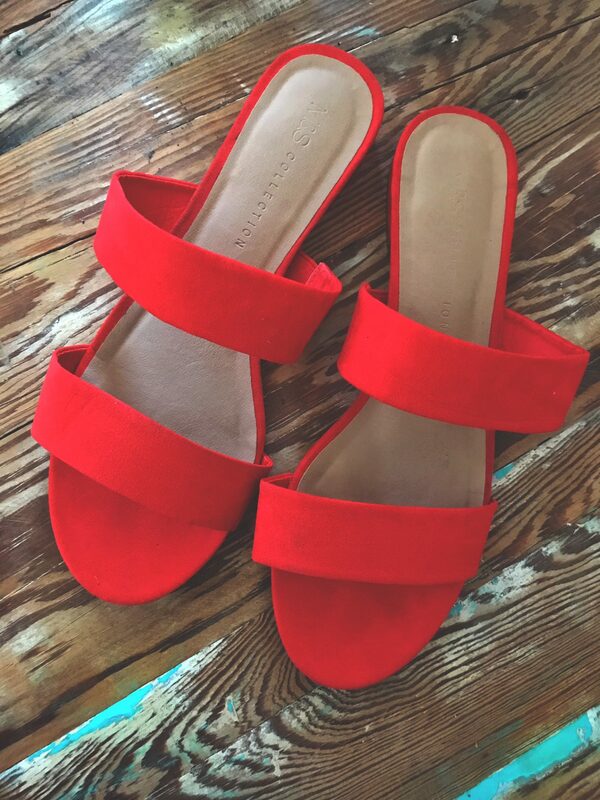 Mules are basically any shoe with an exposed heel and closed/peep toe (can be heeled or flat), whereas slides are flat shoes with an exposed heel and open toe design. Essentially both are just revamped forms of slippers which in my eyes makes them the BEST. SHOES. EVER. These styles are super comfortable and easy to wear. Simply slip them on and you’re out the door. Amazing! Style Tip: Go for a bold/unusual colour or print to make any outfit automatically more interesting! Before I developed my love for chokers, my favourite accessory was statement earrings. Words cannot express how stoked I am that this trend has returned. 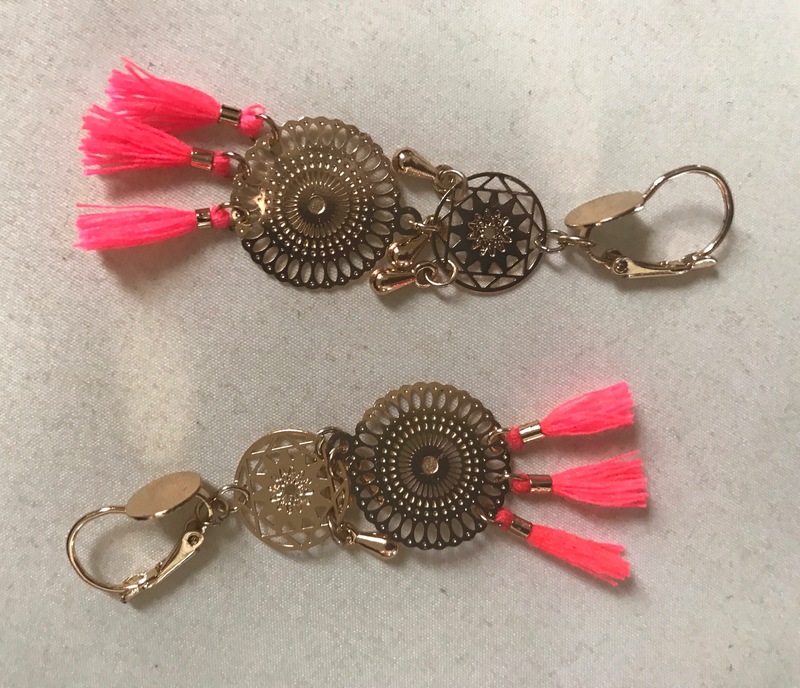 Styles range from simple and cute such as large hoop earrings to borderline gaudy with oversized styles and add-ons such as tassels, fringe and pom poms. However, statement earrings are quite fun to wear and add another level of personality to your outfit! I actually had several pairs of statement earrings from years ago in my jewellery box which allowed me to save big on this trend this year. #WINNING! Style Tip: Rock your statement earrings with a casual daytime outfit such as a slogan tee and jeans for the ultimate fashion it girl look. 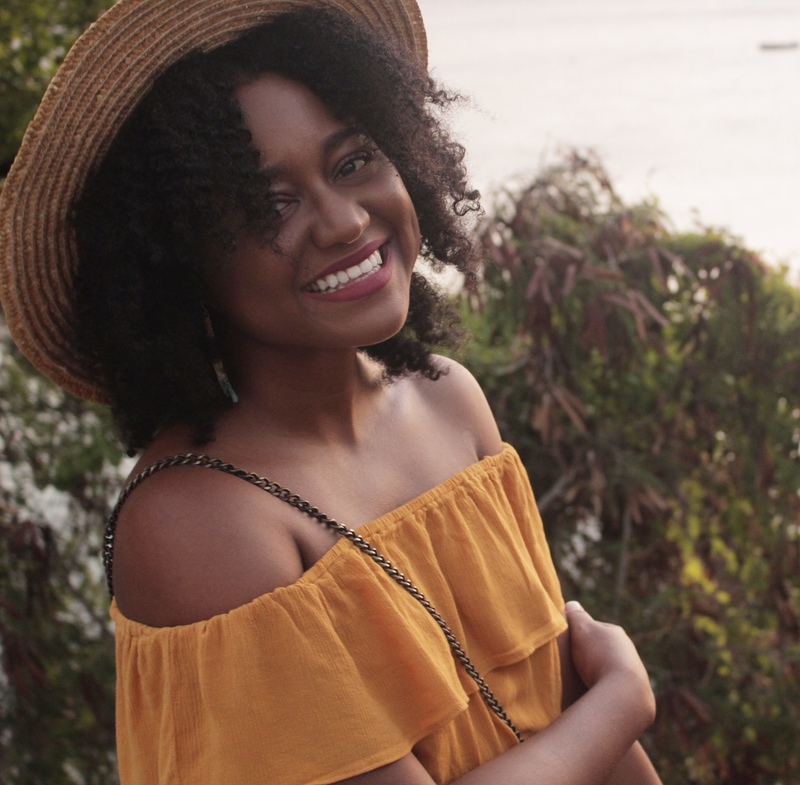 The verdict is in and most of these styles are anticipated to remain trendy for at least a few more fashion seasons, so go ahead and upgrade your summer wardrobe with the styles that suit you best :). LET ME KNOW IN THE COMMENTS BELOW WHICH ARE YOUR FAVOURITE STYLE TRENDS AND WHAT YOU THINK ARE THE BEST FASHION TRENDS FOR SUMMER 2017!